The first signs of aging starts with facial wrinkles. This becomes a factor for worry among women and naturally they will be puzzled and would like to get rid of this at any cost. 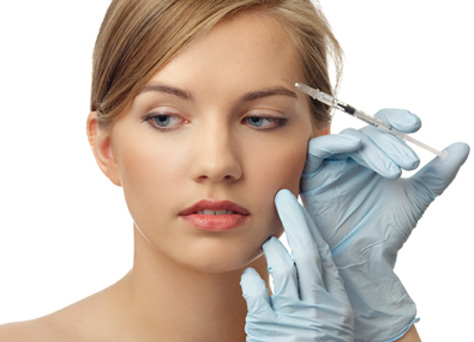 Botox treatment which has gained so much of popularity recently is a solution for this. This Botox treatment is done at Almeka with a simple procedure and the results are unbelievable. Botox, one of the most tried and tested methods of wrinkle treatment is offered at Almeka Medical Centre. Botox is a purified protein material used for medical purposes for more than five decades. Wrinkles are formed due to continuous muscle contractions during facial expressions over long periods of time. Botox works by blocking the overactive nerve impulses that result in extreme muscle contractions, thus reducing the wrinkles. Based on the requirement, a desired amount of Botox is injected into the muscle responsible for creating the wrinkle. Once Botox is injected, the muscle relaxes and the wrinkle softens while the surrounding muscles, which are untreated, contract in a normal fashion.